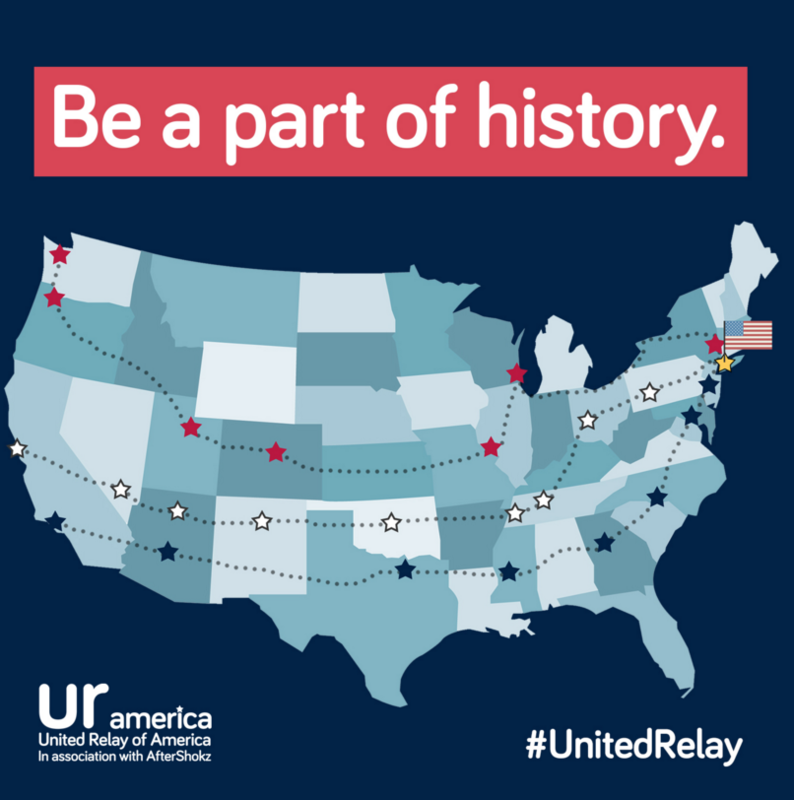 Being a part of running history in the United Relay! 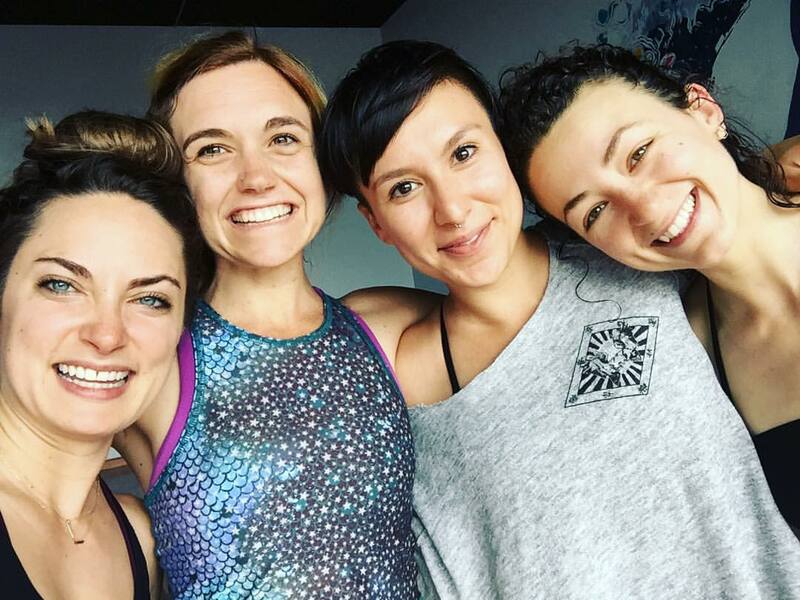 What does 10.5 hours of yoga in a weekend look like? Voilà! 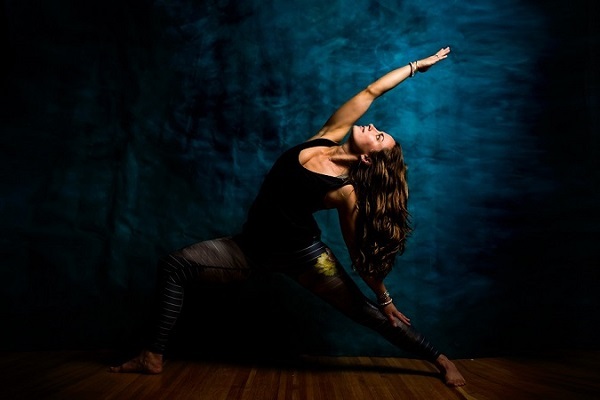 Friday: 4:30-5:30 Power Vinyasa with Justine We had so much fun getting hot and sweaty together in a flow led by our love Justine visiting from San Francisco. And then trying to coordinate a yoga picture with all of us proved … difficult….